We had a VERY busy December here at BPM, and so I am very sorry we did not have a lot of time to post any articles or blogs. I hope everyone had a wonderful and fulfilling holiday season. 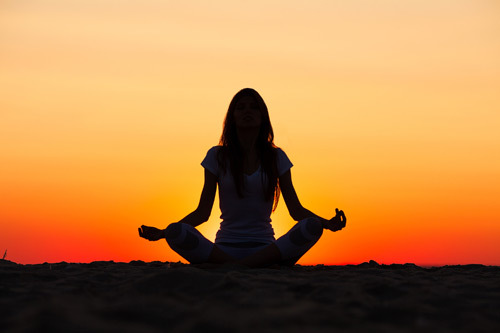 We here at BodyPoint know how stressful the tail-end of the year can be, so I hope everyone is taking a moment to Breathe. Relax. And Focus. Bring it in for a moment and let your stresses fall away! Here is a great link for reducing and managing stress–very important for everyone at this time of year. January is the time to start something new, so maybe you should think about what you want to work on in 2015. Weight loss? Fatigue? Aches and pains that just won’t go away? Well here are our MONTHLY SPECIALS, and boy can they help you start something new! 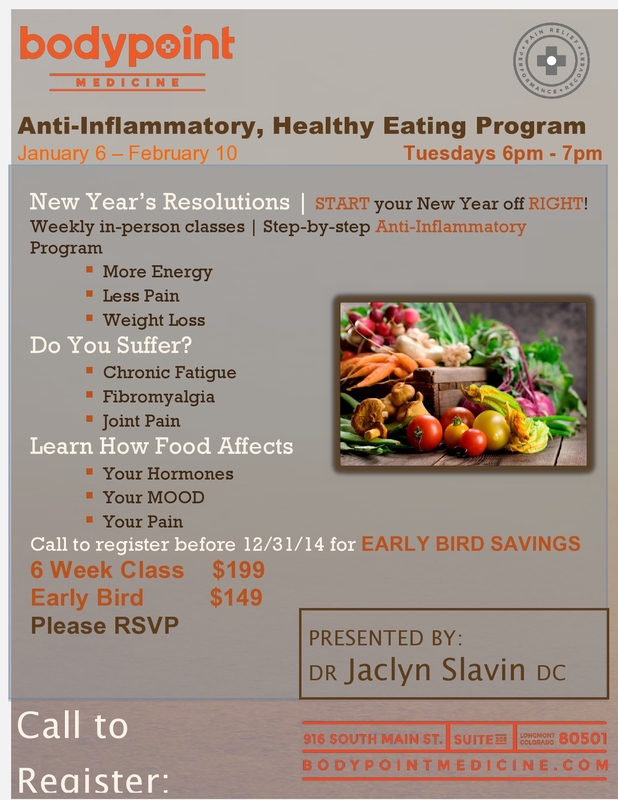 Dr. Jaclyn Slavin DC is offering introductory rates for new patients to Functional Medicine. 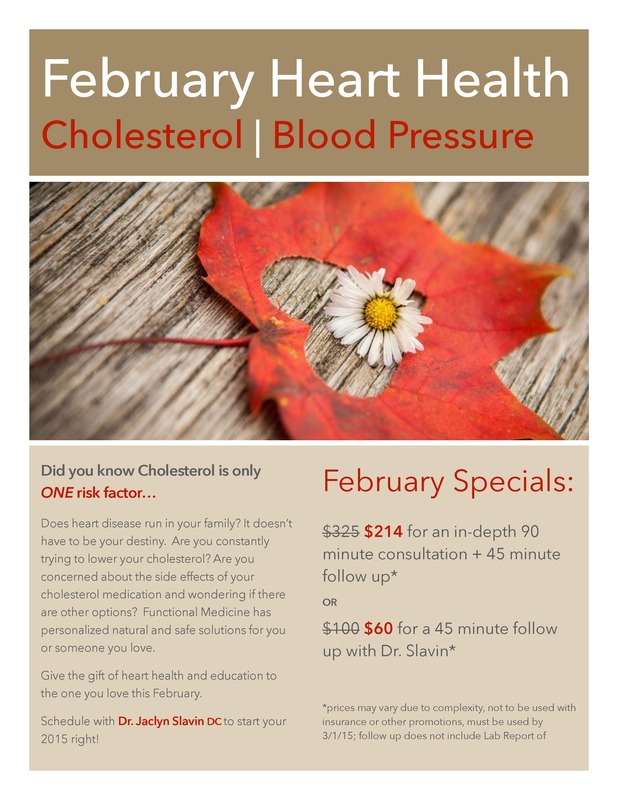 During the month of January you can come in for an in-depth 2 hour consultation with Dr. Slavin for only $189. The regular rate for a intake consultation with Dr. Slavin is $250, so those are some BIG savings! Not only that, but Dr. Slavin is also offering a secondary monthly special of $150 OFF your first three appointments with her! That is $50 off each appointment! You can contact us to find out more information.